At Baobab Growth we believe you are your greatest asset. And therefore you need to look after YOU! We believe you have the strength within to achieve your dreams. Sometimes however you get knocked off track, distracted or overwhelmed by the everyday tasks and lose sight of your goals. At Baobab Growth we help you reconnect, to find the best way forward for you to achieve the success you are looking for. 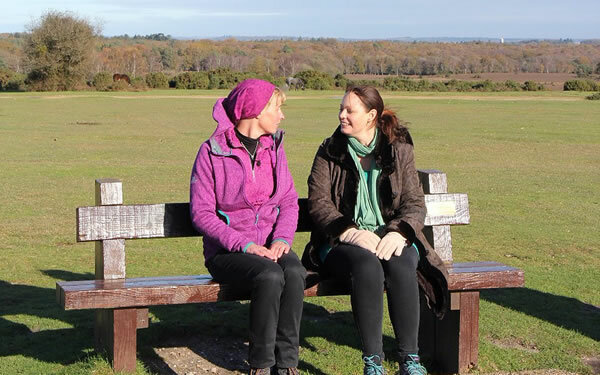 Baobab Growth offers bespoke personal coaching that can be conducted by phone, skype, face to face or during a walk in the beautiful New Forest. We tailor our packages to meet your individual requirements. Specific to Business Owners we offer Strategy Development Days designed to meet your specific need which enable you to gain clarity and spend dedicated time working on your business. We also offer retreats when you can stay at one of our luxury cottages, this break away is often the catalyst required to help you make that change and commit to a new way forward. Our retreats are all about you – we follow your agenda and provide bespoke programmes that are tailored to your needs and aspirations. We work holistically providing physical, mental and emotionally focused support. Take timeout at one of our beautiful New Forest retreats. Take time to relax, recharge and reflect. Includes holistic therapies, self reflective coaching and optional Forest walks. Spend time away looking after you. This programme provides time to recover and reflect and starts you on your journey to the life you desire. Includes holistic therapies, mindfulness, self reflective coaching, walking coaching and optional Forest walks. Improve your physical, mental and emotional well-being. Rediscover what is important to you and develop a plan to get you there. Includes self reflection coaching, mindfulness, programme of walking coaching and personal development coaching, plus optional Forest walks. The ultimate programme to get you back on track and living the life you want. 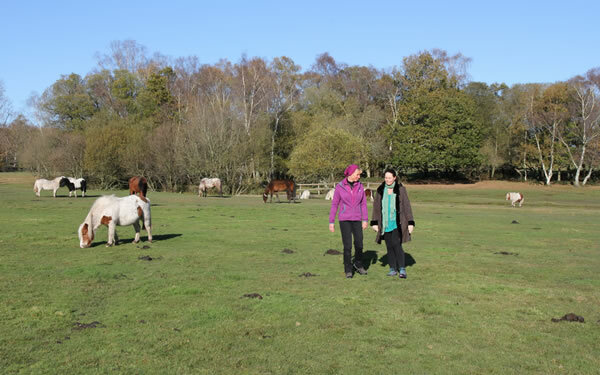 Includes self reflection coaching, mindfulness, programme of walking coaching and personal development coaching, follow up coaching programme after your visit, plus optional Forest walks. Take time out for you and start living the life you love!